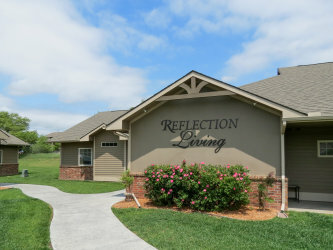 At Reflection Living, you will find excellent long-term care in a beautiful, warm and nurturing environment. No more than twelve residents occupy any of our spacious homes, which are located in beautiful residential neighborhoods throughout Wichita. Each of our homes have separate active and quiet living areas, so residents may choose to participate in activities, visit with one another, read, or enjoy music. We strive to promote our residents' dignity, independence, privacy and choice and make our homes a safe, healthy and socially enriching environment for each resident. 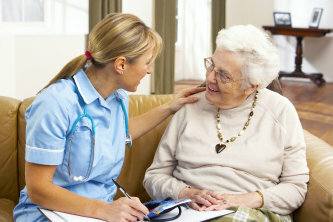 Each resident's level of care is specifically tailored to them, providing individualized care that a nursing home can't match. A nurse is available at all times.